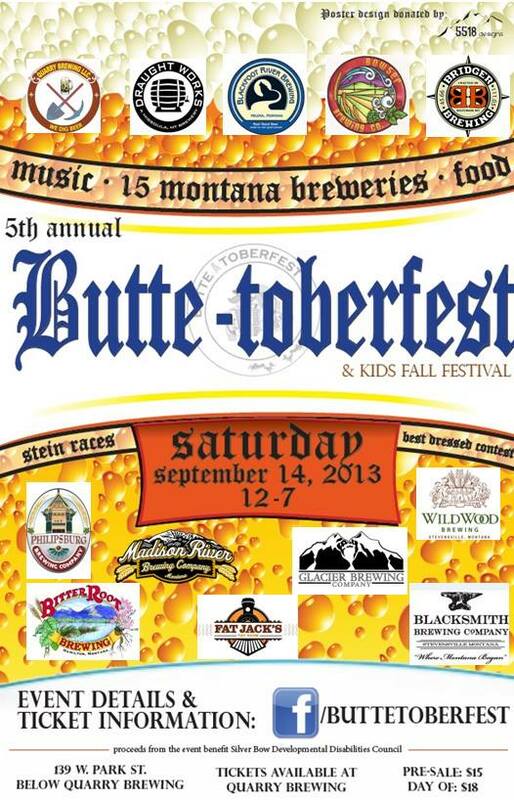 The 5th Annual Butte-toberfest gets pouring this Saturday September 14, 2013 in Butte, Montana. 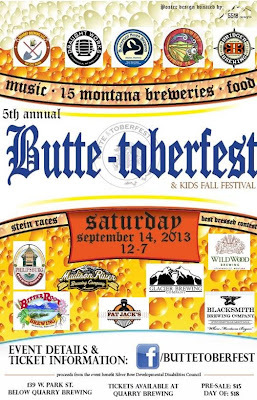 Quickly becoming the state's most anticipated Oktoberfest celebration, if not the northwest's, this traditional celebration features beers from 15 different Montana breweries, a Kid's Festival, Best Dressed contest, Stein races, food, live music, and much more. 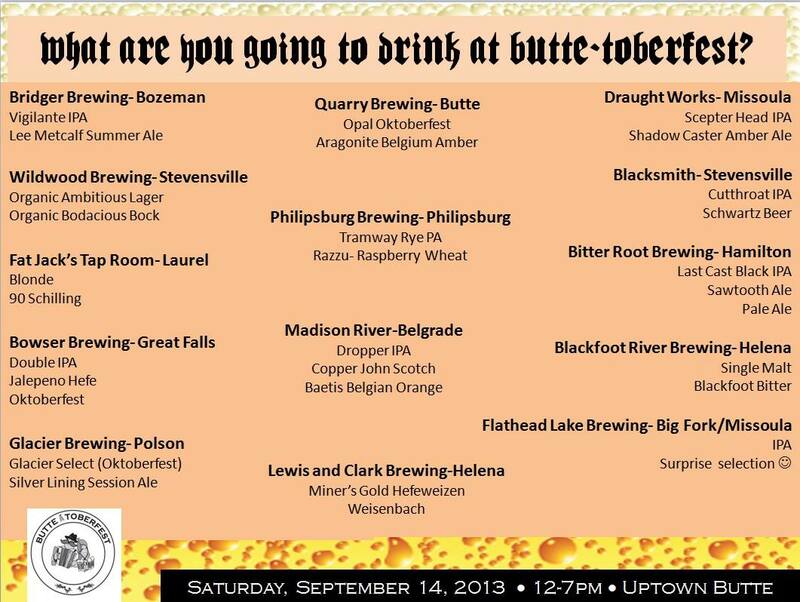 The festivities all happen on Park Street (below Quarry Brewing), from 12:00 - 7:00 p.m. 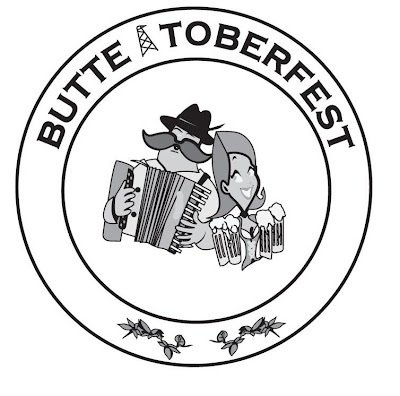 This is a limited event with only 1,000 tickets sold. 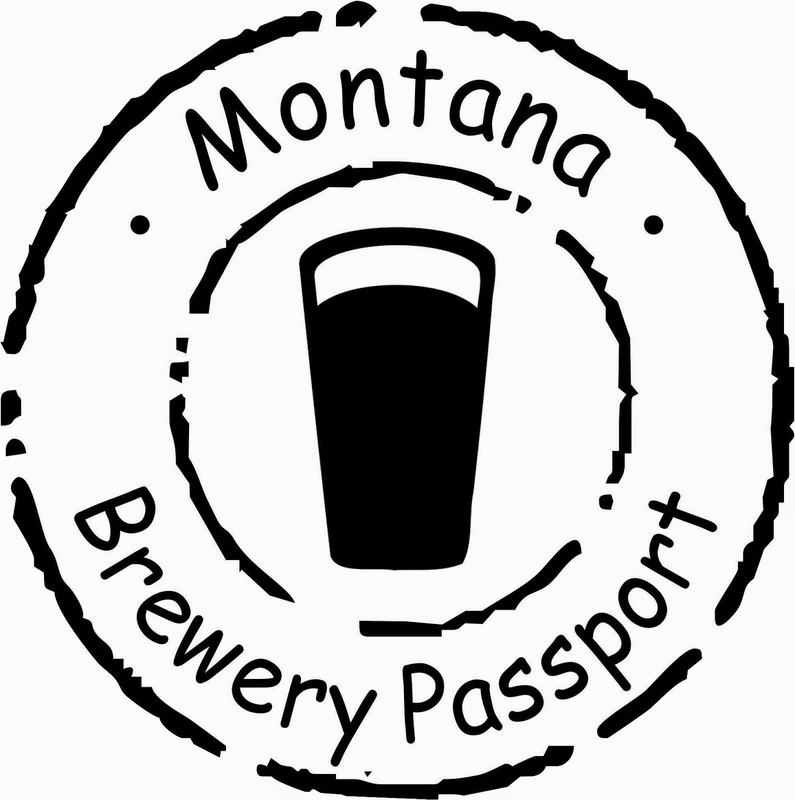 Just keep in mind that the Garden City Brewfest in Missoula draws upwards of 5,000 attendees each year, so, yes, this is a limited number of tickets available. 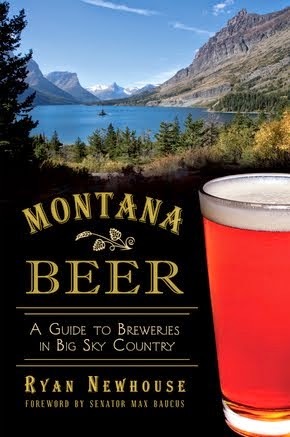 From the poster, we can see the following participating breweries: Quarry Brewing, Draught Works, Blackfoot River Brewing, Bowser Brewing, Bridger Brewing, Philipsburg Brewing Company, Madison River Brewing, Bitter Root Brewing, Fat Jack's, Glacier Brewing Company, Wildwood Brewing, and Blacksmith Brewing. 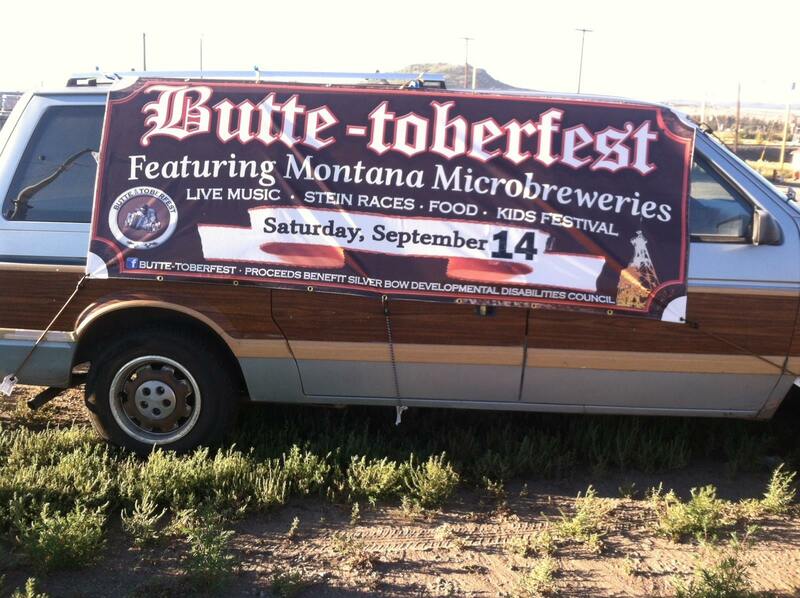 Keep up to date with promos and specials for the Butte-toberfest on the official Facebook page. Just today there is a contest for a free entry ticket for whomever can identify where this van is located. 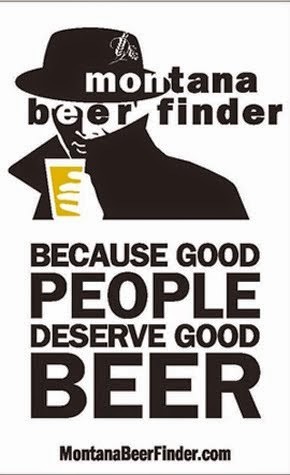 Tickets are now available online from TicketRiver.com. 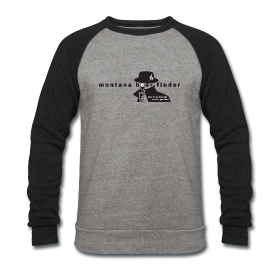 Each ticket is $15. Proceeds benefits the Silver Bow Developmental Disabilities Council and its goal to develop a teaching kitchen to help those with disabilities pursue their goal of health and wellness. 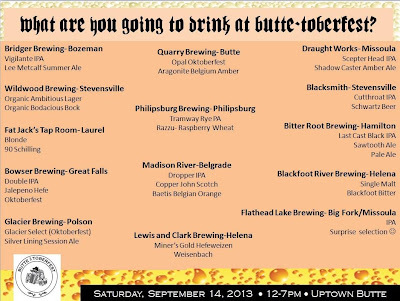 UPDATE 9/13/13: Added a beer list.